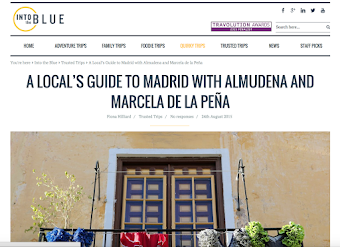 I am from Madrid, love the city and want to share my special addresses. 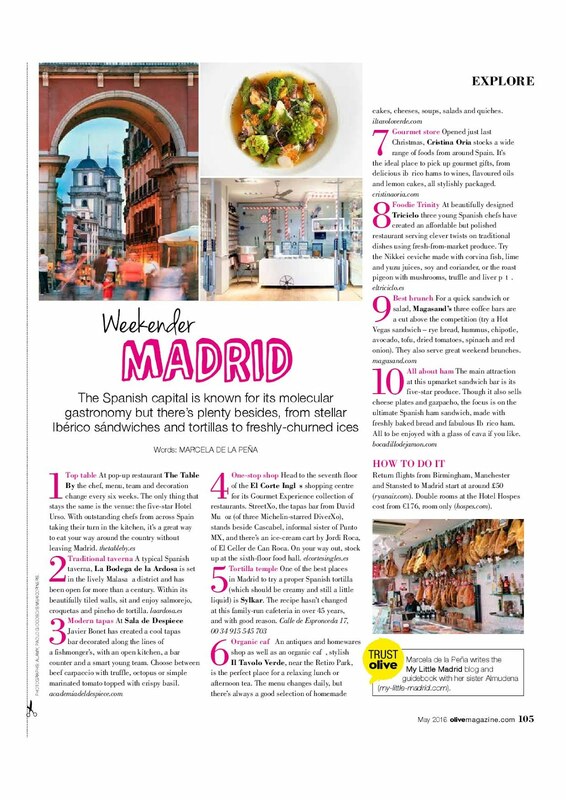 Every day a new idea, place or thing to do in Madrid. Everything has been thoroughly tested but it is only a personal opinion. 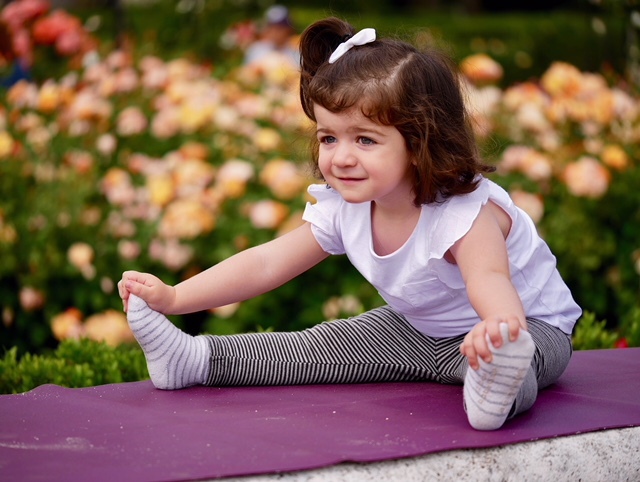 Although it is not yet possible to say that the good weather has arrived, in our Mylittlemadridkids section we have a plan for your children outdoors: YOGA KIDS in English. Last Sunday, a great event happened in Madrid. 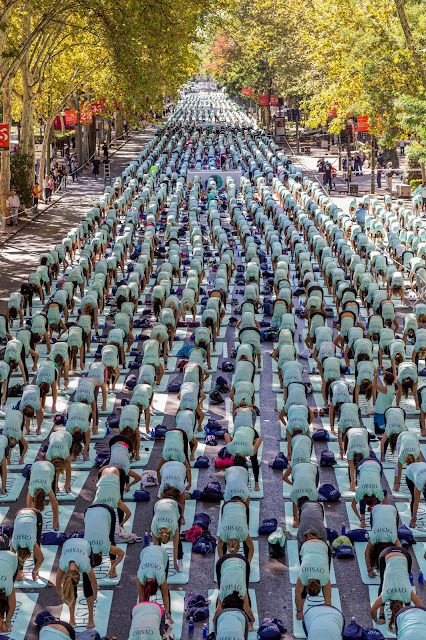 I am talking about the massive Free Yoga Masterclass by Oysho, where more than 3.000 people attended. I was one of the lucky ones to participate and I congratulate the organizers and promotors of this great event. Being pregnant can sometimes be hard, specially in the summer heat. We have never mentioned pregnant women in our posts, and I thought the time had come to give them the spotlight as they deserve the best! Our Little Guide on Traveler!!! Rights belong to mylittlemadrid@my-little-madrid.com. Powered by Blogger.